STUDIO. 1 BATHROOM. 3 GUESTS. 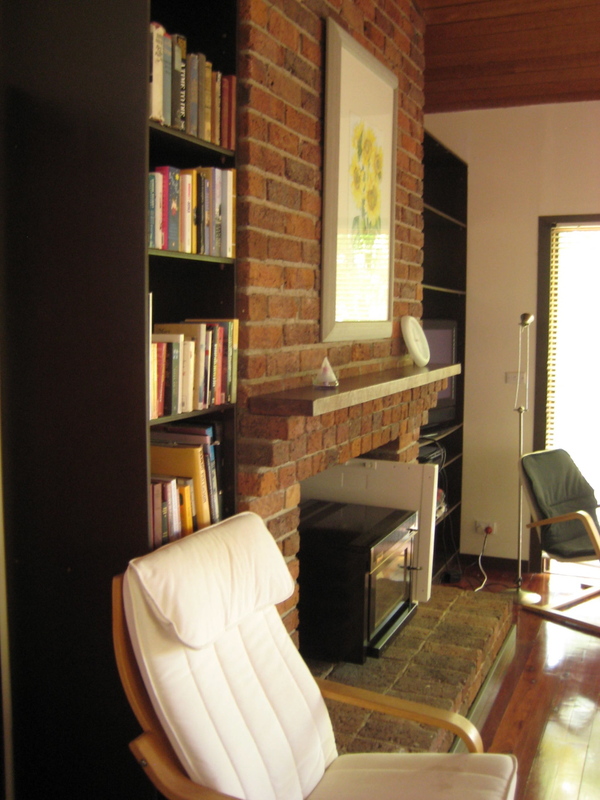 Set in a wide quiet street, in suburban Bathurst, this private studio apartment offers a quiet escape for professionals, educators or artists. Modern functional kitchen, with quality appliances. Private outdoor deck with barbecue. Luxury linen & towels provided. Close to Bathurst Hospital & CBD, University,Sporting venues: Aquatic Centre, Tennis, Basketball & Hockey & to many historical, cultural & heritage sites. 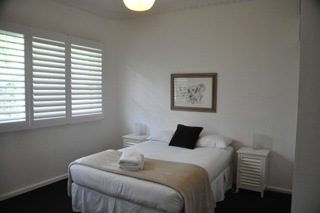 Weekly service available for longer stays. Provisions supplied for Breakfast at an extra charge upon 2 days advanced notice.